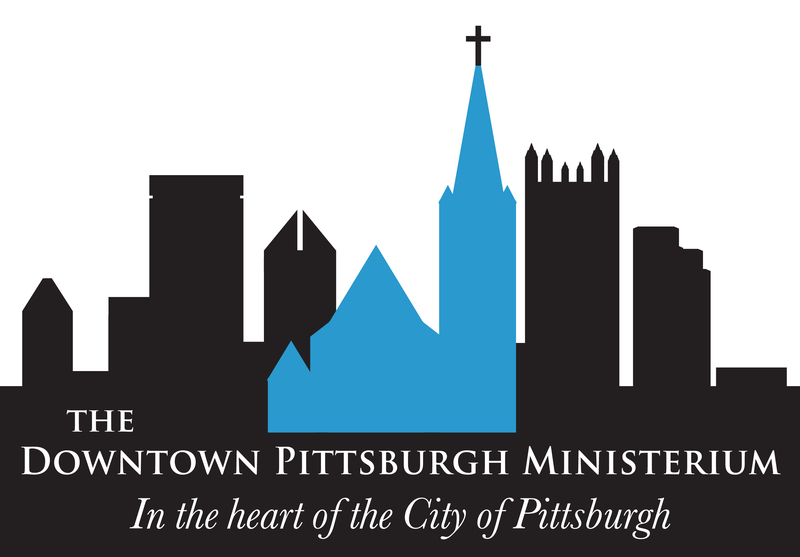 Each day, the Downtown Pittsburgh Ministerium provides a variety of services to individuals who are homeless or experiencing crises. These services include emergency food, crisis counseling, transportation assistance, referrals to social service agencies, and more. Please consider providing a donation to assist the outreach work these churches are performing.